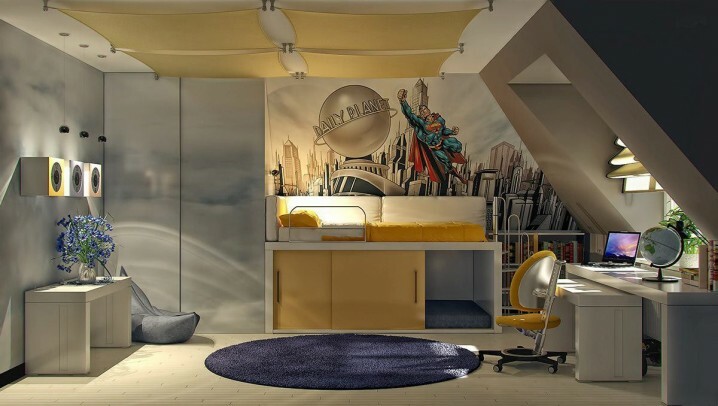 If you don’t have an extra room for your kids, we have a brilliant idea for you that will work perfectly. 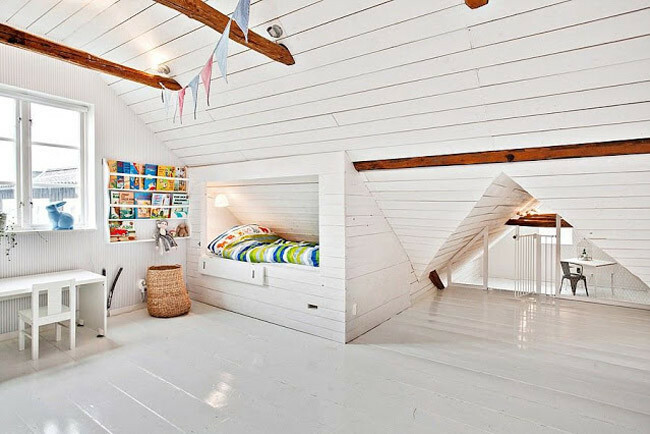 Remodel the seldom used attic space into a bedroom with style. Scroll down and find many inspiring ideas that you’re going to love. 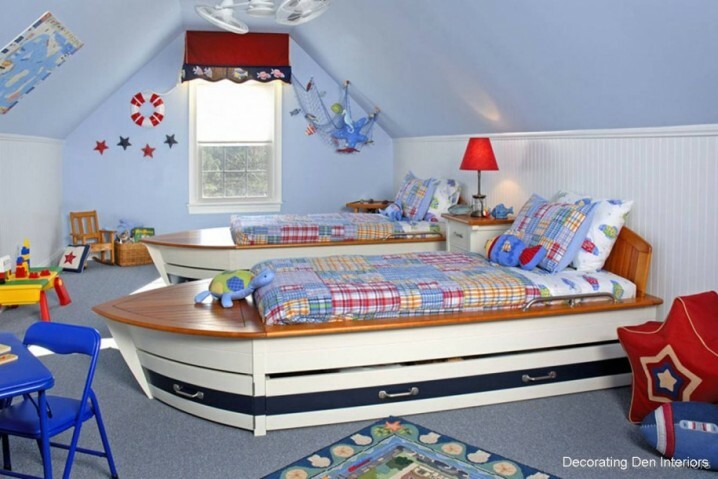 Take a look at 16 Cool Attic Kids Bedroom Ideas. 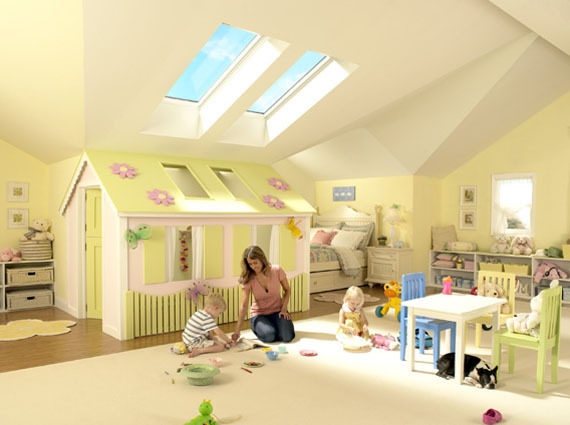 There is no more practical use for the attic than a kids room. 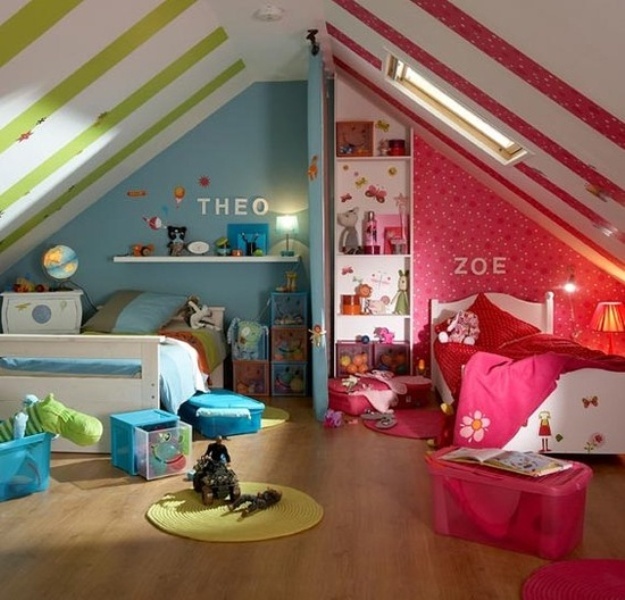 The collection you can see below is a proof that the attic can be the coolest space in the house. 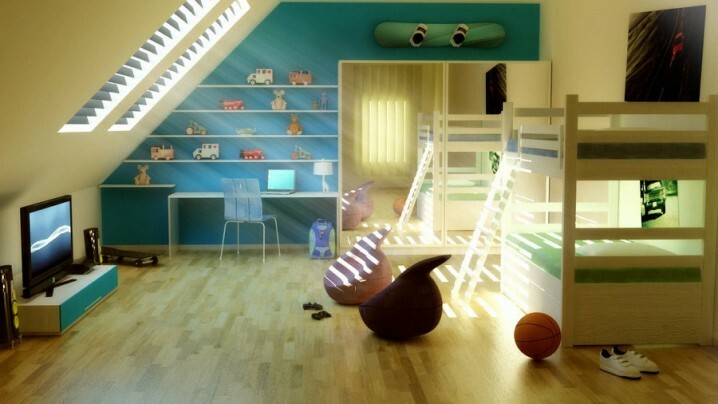 The attic bedrooms make great use of natural sunlight. 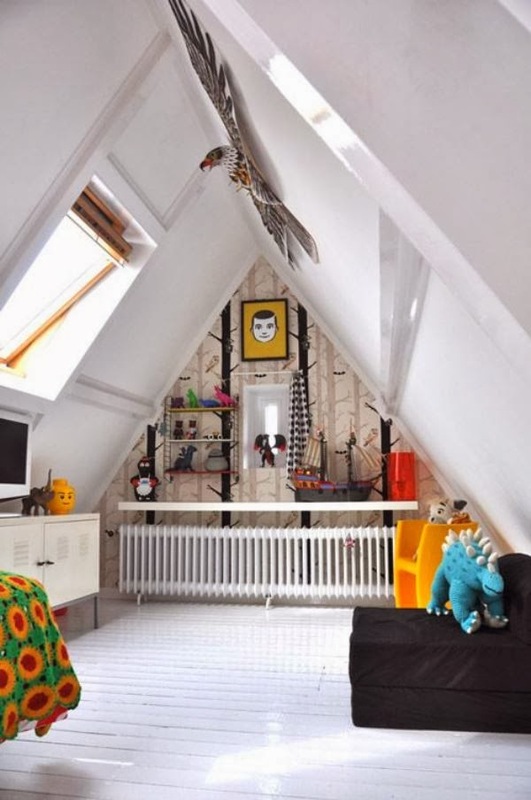 The walls make the room cozy and they don’t bother the kids. 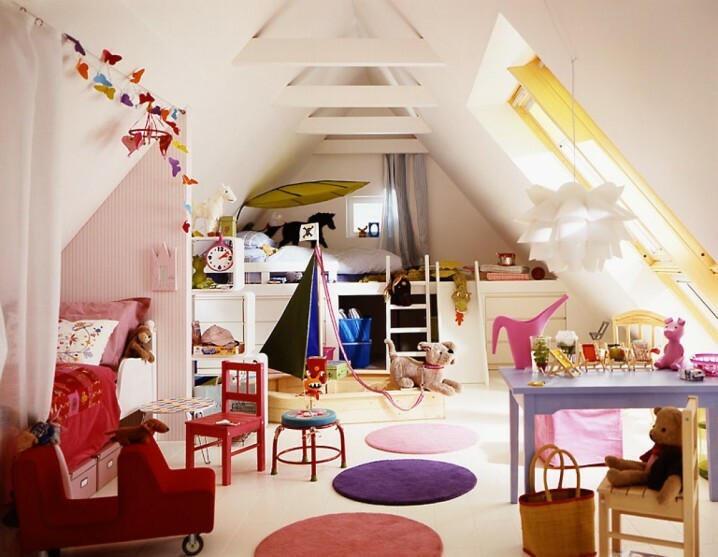 Also, the attic is usually quite spacious so there are lots of great things you can do with it. 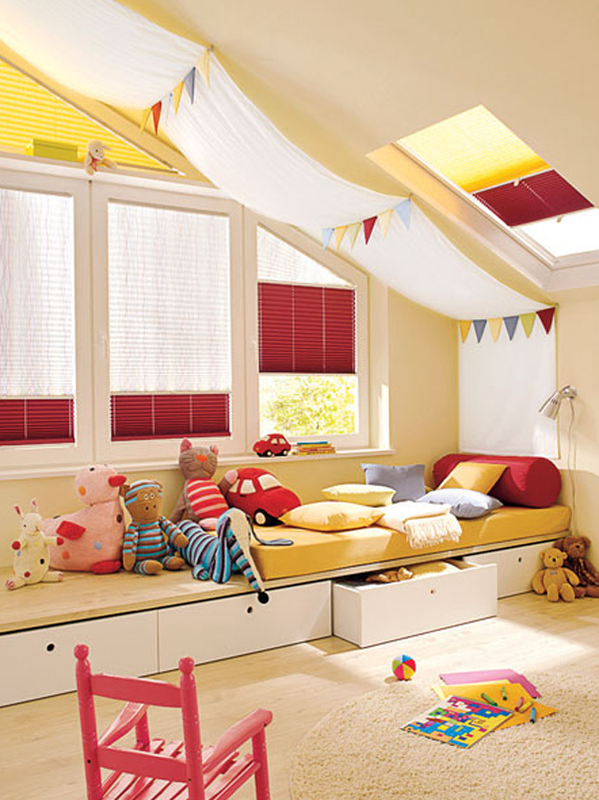 Make the best use of the space and create a room that your children are going to adore. 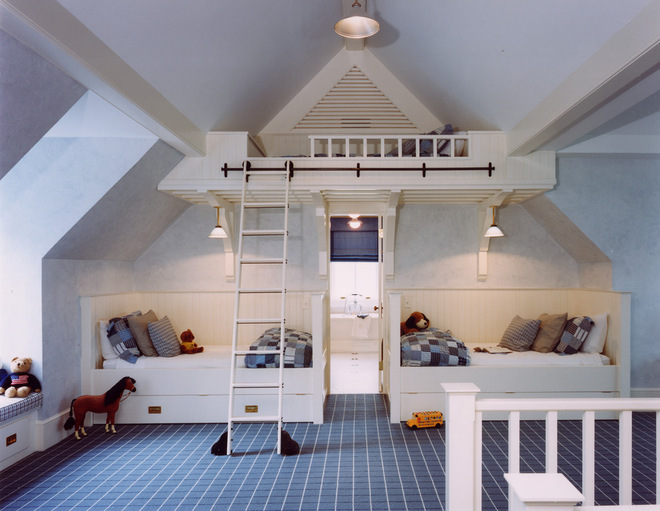 These types of rooms are comfortable and fun, cause they’re not just ordinary rooms. They convey a completely different feeling. 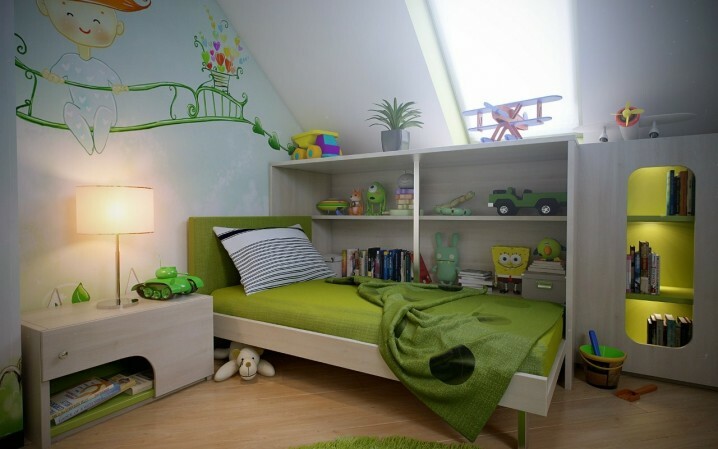 Choose some interesting design and give the room a dose of fantasy. Check out what we have found for you and make your picks!